Two thirds of liquidators have been audited as part of ASIC's compliance jihad. 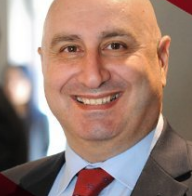 ASIC’s ongoing review of liquidator compliance has claimed a pair of significant scalps with the regulator announcing yesterday that Riad Tayeh and David Solomons of dVT Group had entered into voluntary undertakings (VUs) with the regulator. 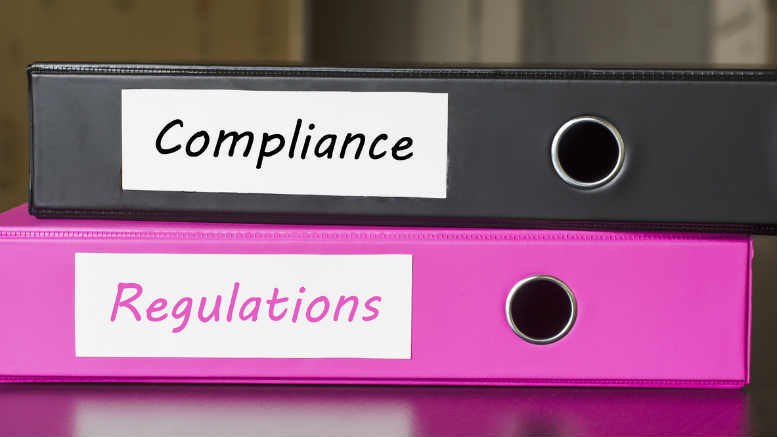 In a press release ASIC said the pair had acknowledged shortcomings in the standards of compliance required in terms of their obligations to publish public notices and lodge documents. The VUs require Tayeh and Solomons to engage an independent expert to train their firm’s professional staff with an emphasis on promoting an improved compliance culture. They’ll also be required to pay for a suitably qualified independent party to review three external administrations each, selected by ASIC. Further, the reviewer must assess compliance with the duties and obligations imposed upon registered liquidators and report their findings to ASIC. What’s interesting is that though the focus of the VUs is concerned with addressing issues involving staff competency and firm culture, the regulator has singled out only two of the firm’s senior partners. dVT founder Antony de Vries apparently does not have responsibility for the firm’s culture in ASIC’s eyes, at least not in terms of liquidator reporting and lodgement obligations. It may be that de Vries’ recent focus on developing “specialist services” like business succession means he’s now far removed from the practitioner compliance side aspect. 1 Comment on "dVT partners confess to compliance failures"
This is just another instance that begs the question as to why ASIC is not picking up these omissions earlier. Is it true that they work using spreadsheets in Adelaide to track lodgements by liquidators? Surely a computerised program would pick up these omissions by liquidators a lot sooner and a warning letter could be issued to the negligent liquidator that their lodgement process was failing them. Such an advancement in the monitoring regime may then free up ASIC staff to investigate the truely corrupt liquidators, who we are all aware of, and rid them from the industry.